lovely outfit! would you like to follow each other with GFC and Bloglovin? love the silver pants, and necklace is very unique! I love this look so much! You look great and I love your shoes! 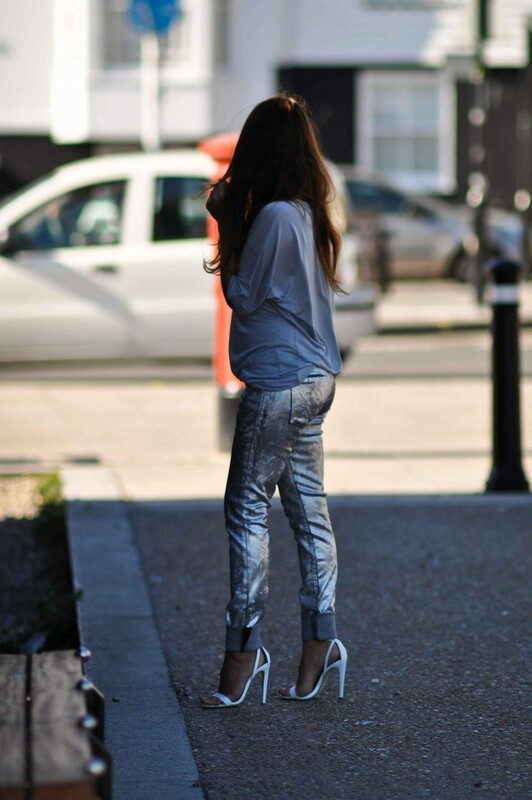 Great silver on silver - lovely heels too! Would you like to follow each other or like each others FB pages?